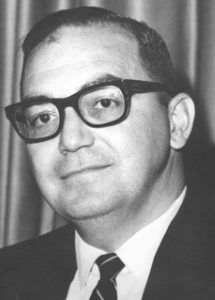 American manager, headed US Weather Bureau and ESSA in the 1960s; Administrator of NOAA in the 1970s; head of the National Academy of Engineering in the late 1980s. Early promoter of environmentalism. 2015 October 22 - . Death of Robert M White. - . Related Persons: White, Robert M. American manager, headed US Weather Bureau and ESSA in the 1960s; Administrator of NOAA in the 1970s; head of the National Academy of Engineering in the late 1980s. Early promoter of environmentalism..